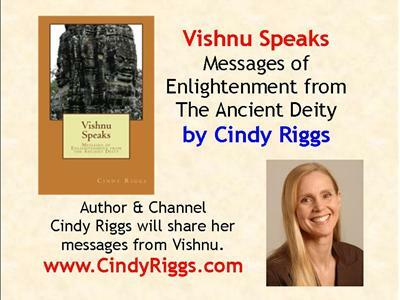 Psychic Medium Melinda Carver welcomes author & channel Cindy Riggs "Vishnu Speaks: Messages of Enlightenment from the Ancient Deity." What does if feel like to connect with an ancient deity? How does one begin to channel messages from Vishnu and how does it feel to be a channel? Why was Cindy chosen to receive them? Can this happen to YOU? Find out tonight with author & channel Cindy Riggs. 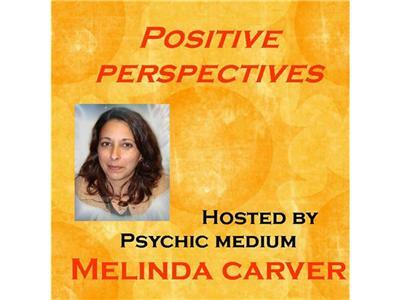 Cindy will also give some callers their channeled messages tonight live on-air! Cindy Riggs is a licensed minister and has channeled messages from Angels, Asceneded Masters, Spirit Guides & ETs for over 15 years. She is an author, Reiki Master, teacher & psychic.